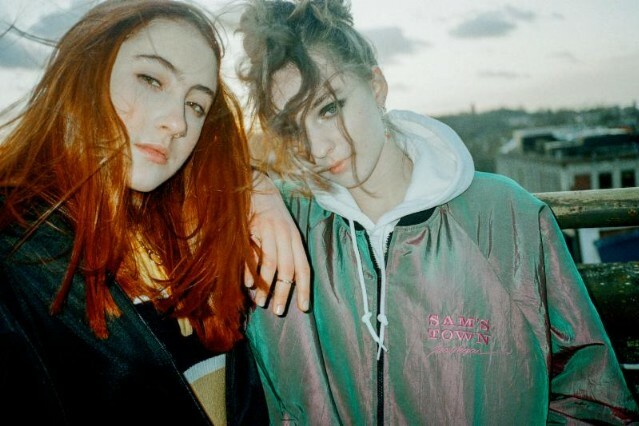 Experimental pop duo Let’s Eat Grandma have announced their sophomore studio album I’m All Ears, the follow-up to 2016’s colorful I, Gemini. The 11-song collection includes earlier single “Hot Pink” and a synth-saturated new song, “Falling Into Me,” with production duties shared by David Wrench, the Horrors’ Faris Badawn, and SOPHIE. The full album is out June 29 from Transgressive Records. 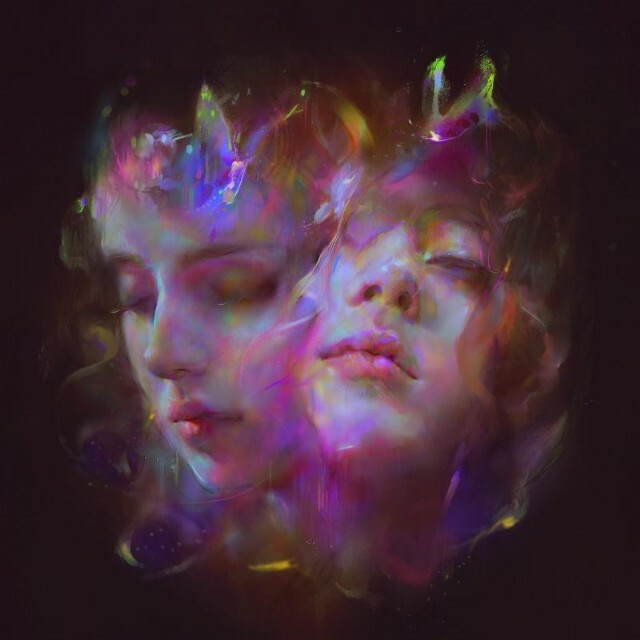 Hear the newly released “Falling Into Me” and see the album track list and artwork (a digital painting of band members Rosa Walton and Jenny Hollingworth by artist Yanjun Cheng) below.